If you run your own business, have you thought about the importance of having a professional portrait for your brand’s personal face? Professional photography is particularly important if your brand is your own – such as an author, blogger, artist, chef, entertainment professional or athlete among others. 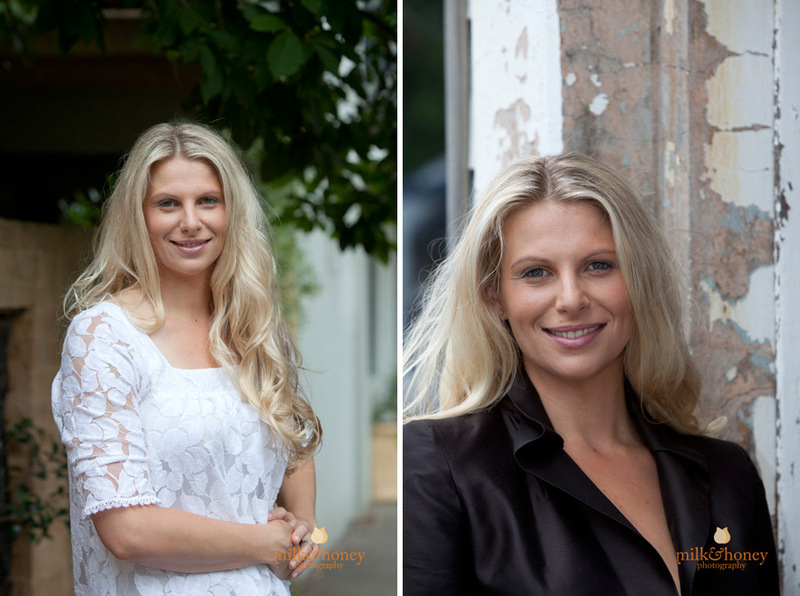 Our friend and Sydney blogger Steph Bond-Hutkin wrote a great article for eBay’s Mum’s Business website about how small business owners can benefit from a professional photo (corporate photo) for their websites, blogs, social media and marketing: Why You Need A Professional Photo. One of the key points that Steph makes is about engagement with customers. She points out that having a professional ‘face’ of a brand can help increase customer loyalty and provide a personality or story for the brand. And customer’s aren’t looking for just beautiful faces! They want to connect with someone who appears warm, friendly and trustworthy. You can find Steph’s own portrait photos (taken by Matthew) here on the blog. 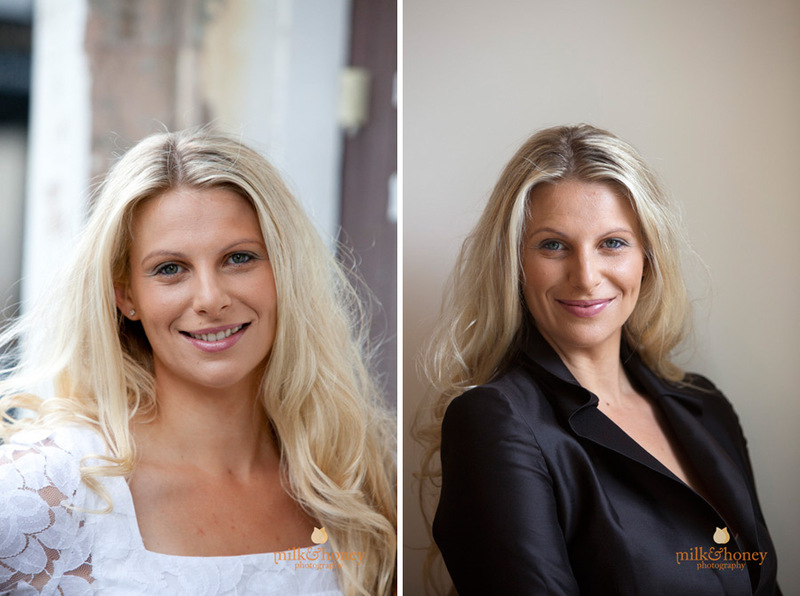 We would also love to share with you a selection of photos of cookbook author Katrina Meynik that featured on our blog earlier this year, and the following professional portrait photos that Matthew took of Donna Meares – TV presenter, web presenter, voice over artist , journalist and script writer. For more information about our corporate photography and professional portrait photos, head over to the Milk & Honey Photography website. We would be happy to talk you through the options available and help you achieve a great image for the face of your business.